GX502 is rated 4.8 out of 5 by 4. Rated 5 out of 5 by MInja from It fits great in my little Renault Twingo car. 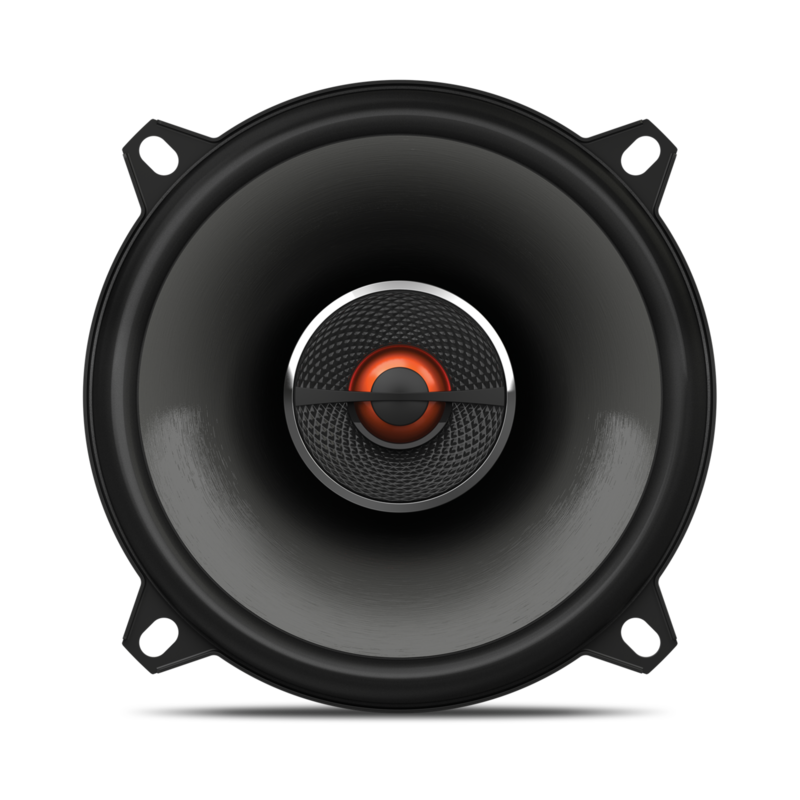 It is very clear and strong sound, very good bass and high sound's are great ! And of course, they look just amazing ! Hi, will this fit speaker in Wagnor ?? Hallo, was ist denn der Unterschied zwischen der GX und der Club Serie? Was berechtigt die 10&euro; mehr? Vielen Dank! Der Klang k&ouml;nnte etwas anders sein, aber der gr&ouml;&szlig;te Unterschied ist das Design. Die Club-Serie braucht im Gegenzug zur GX-Serie keinen Netzschutz, und beide Serien werden im Auto unterschiedlich eingebaut. 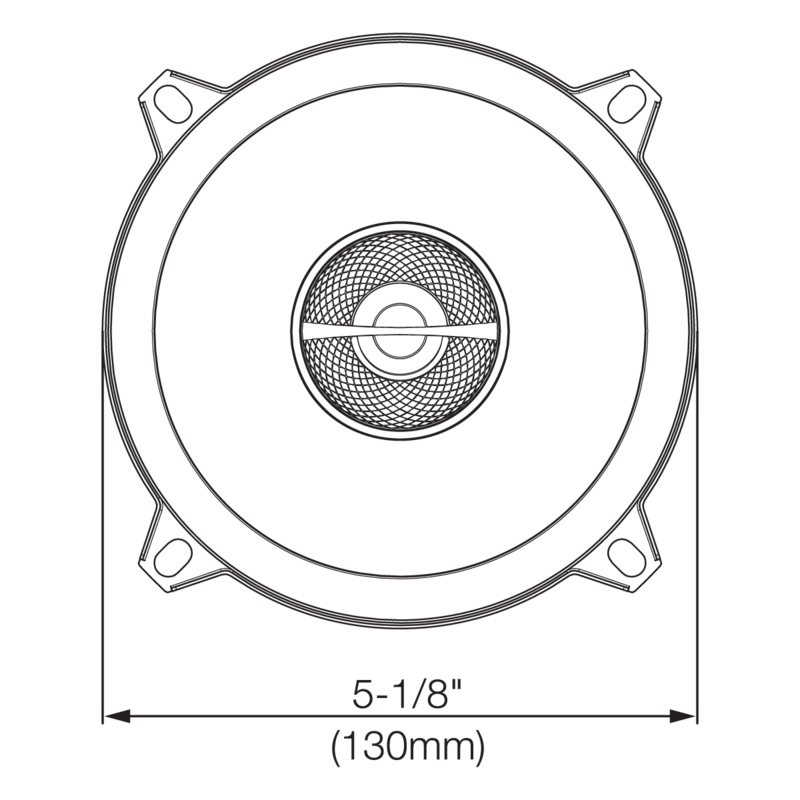 The magnet diameter of the JBL GX502 speaker is&nbsp;exactly 3&quot;. 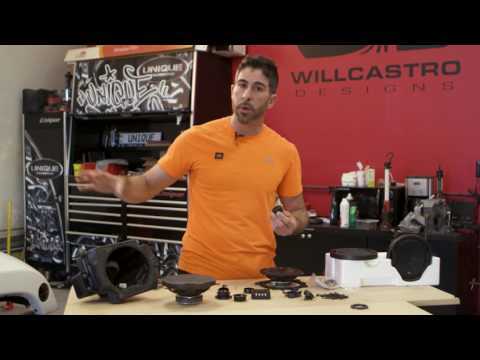 will this speaker fit in my Suzuki Swift 2001 model? Hi thank you for your question I sorry to inform you that we do not have data about which driver units are used in which cars. You should contact your dealer to get this data. or dismount the driver to see if there is physical space for the replacement unit. also you should make sure the the new driver has the same impedance as the original one. if you have further questions please contact our help-desk. Hallo, der GX 502, mit einen Durchschnitt von 13.3 sollte behaglich passen. Wir w&uuml;rden Ihnen jedoch empfehlen den Lautsprecher mit R&uuml;ckgaberecht zu kaufen, sodass Sie es zur&uuml;ckschicken k&ouml;nnen, falls es nicht passt. F&uuml;r weitere Fragen, bitte kontaktieren Sie unser Helpdesk. 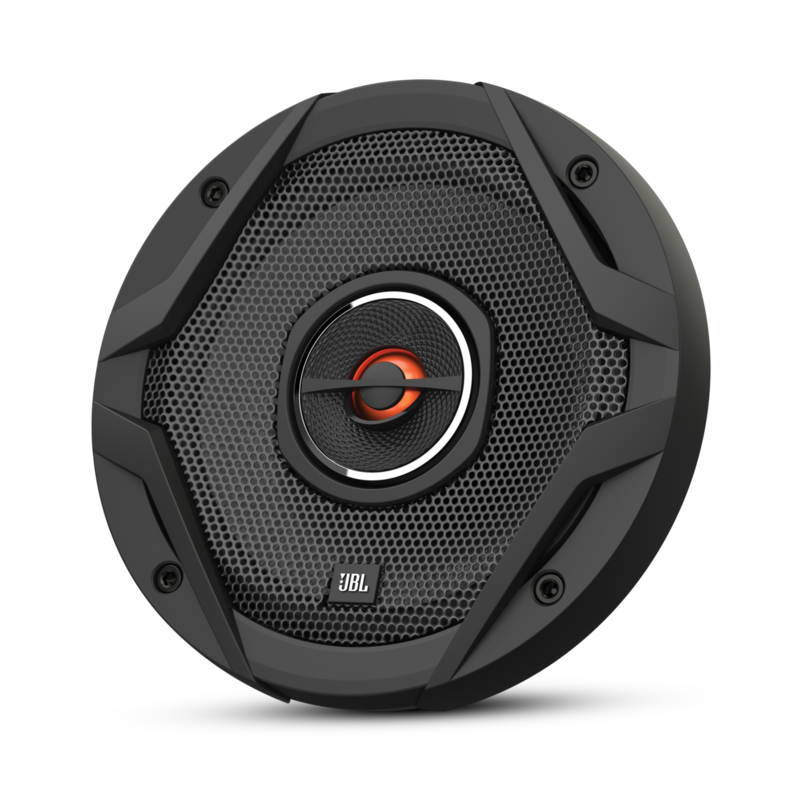 ''Hi, the GX 502 speaker has a diameter of 5 and 1/4 inches, which works out at 13.3 cm. 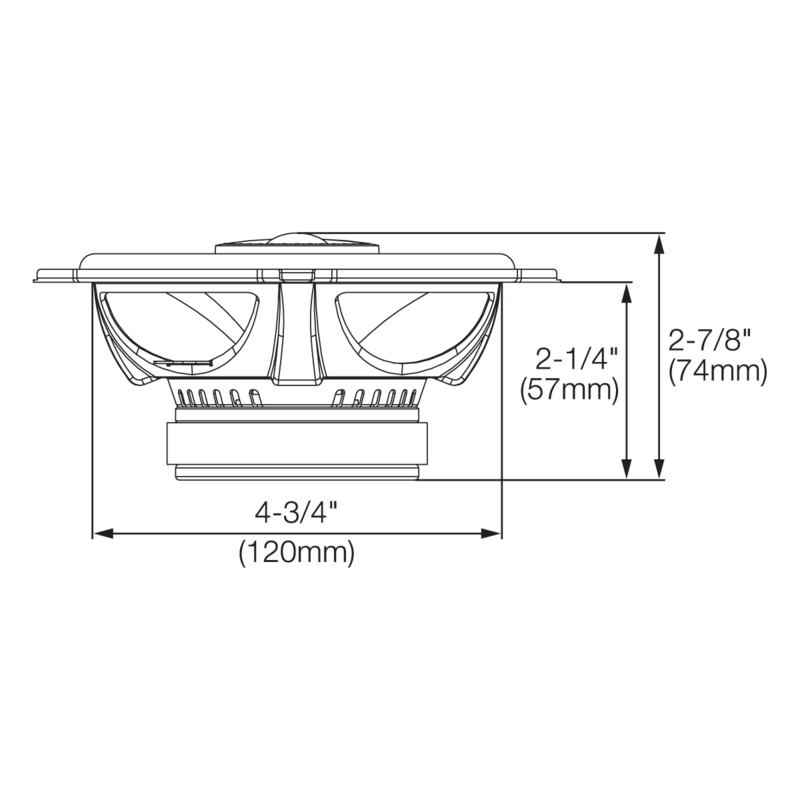 The speaker should fit snugly, but if it doesn't, you might have to widen the cutout just a bit. I advise to buy your speaker with return rights, in case it cannot fit then you can always return it. If you need any further assistance, please contact our helpdesk. Guten Tag! Die Einbautiefe ist 57cm und die Gesamttiefe ist 73 cm. Bitte wenden Sie sich an unser Kundenservice f&uuml;r weitere Unterst&uuml;tzung. Wir w&uuml;nschen Ihnen einen sch&ouml;nen Tag! Gibt es zu den GX502 noch weitere Daten wie z.b. die Thiele Small Parameter ? Hallo, gibt es zu den GX502 irgendwo auch die Thiele Small Parameter?